Along with the classic T-Shirt, baseball caps appear to be a trend that not only survives decade upon decade but thrives. 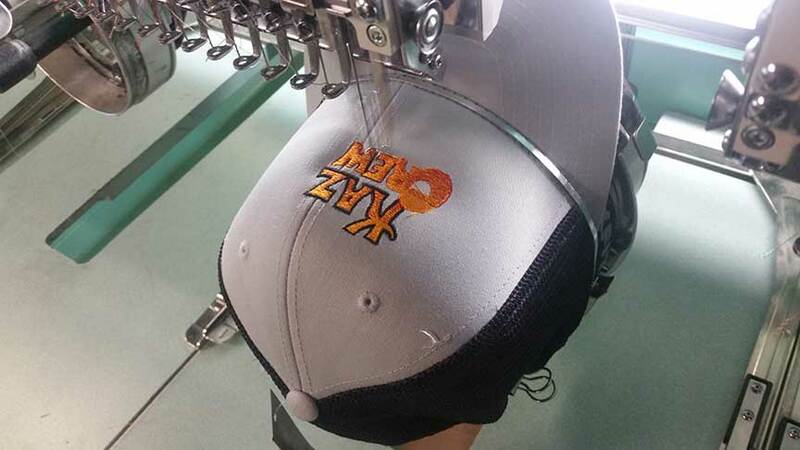 And now, with the ability to custom embroider small as well as large orders, getting exactly what you or your team wants on a cap is easier than ever. Start by deciding on the artwork you’d like on your custom embroidered baseball cap. It may be your sports team logo, a favorite phrase or something of your own design. 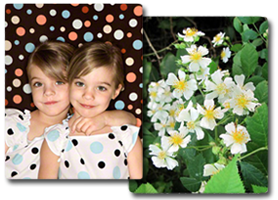 If you’re not sure what Rankin Textile can do with “with your next favorite cap”, visit our design center here. 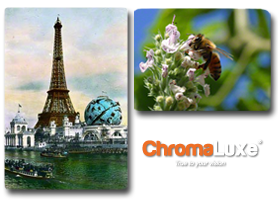 Feel free to play with our FREE online design tools and clip art. If you’d like personal help, give us a call at 203-743-1317 and a Rankin Tech will be happy to help you wear your own creation. 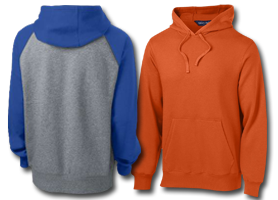 Next, select a cap style and color; mesh-back; wooly; flat bill or stretch cotton. Our product availability is astounding. The Rankin Textile in-house embroidery store services customers from Bangor, Maine, Boston Mass., New York City, Miami, Florida and all the way to California. We understand what it takes to produce a great looking ball cap that you’ll be proud to show off. Finally, remember the item that creates the greatest part of your embroidery arsenal – THE THREAD. Available in almost any color imaginable, Rankin Textile Printing carries every color in the rainbow, super bright colors and metallics. So consider those among your options when designing your ball caps. Visit our embroidery page for more information on the process at Rankin Textile Printing. You may even want to design a new wearable set with matching custom embroidered baseball cap and T-Shirt. Hey, when you do finally take delivery of your own custom ball cap, we’d love to hear about your experience and feel free to send an image of you and your team along with it!